HCAS schedules several bird walks throughout the year. 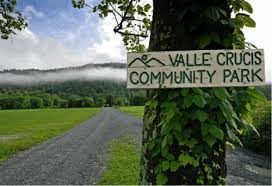 Valle Crucis walks are held every Wednesday during the spring, summer and fall at Valle Crucis Community Park. 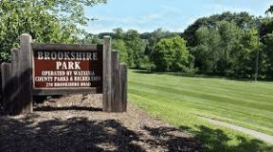 The walks at Brookshire Park are held the first Saturday of the month throughout the year, rain or shine. “Birds, Bugs and Blooms” is a nature walk held during the summer at the Boone Greenway. Specific information about these walks can be obtained by clicking on the links below. Check our calendar for up-to-date information for each walk.